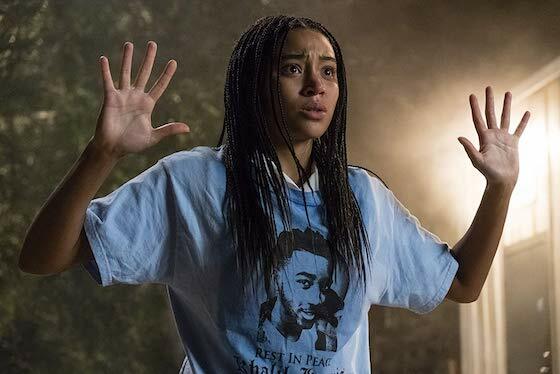 Let your light shine and your voice be heard when 20th Century Fox Home Entertainment brings its hard-hitting racial commentary The Hate U Give, to home theaters on January 22 in 4K ULTRA HD, BLU-RAY, AND DVD. "Starr Carter is constantly switching between two worlds: the poor, mostly black, neighborhood where she lives and the rich, mostly white, prep school she attends. The uneasy balance between these worlds is shattered when Starr witnesses the fatal shooting of her childhood best friend Khalil at the hands of a police officer. Now, facing pressures from all sides of the community, Starr must find her voice and stand up for what's right." Synopsis: Starr Carter is constantly switching between two worlds: the poor, mostly black, neighborhood where she lives and the rich, mostly white, prep school she attends. The uneasy balance between these worlds is shattered when Starr witnesses the fatal shooting of her childhood best friend Khalil at the hands of a police officer. Now, facing pressures from all sides of the community, Starr must find her voice and stand up for what's right. 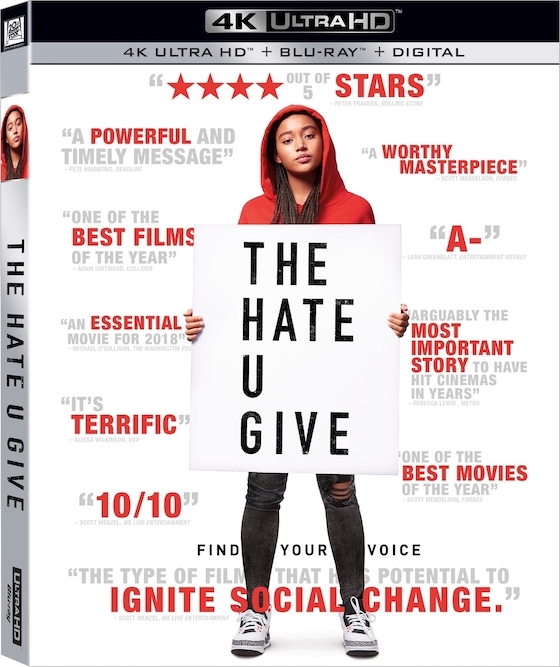 THE HATE U GIVE is based on the critically acclaimed New York Times bestseller by Angie Thomas and stars Amandla Stenberg as Starr, with Regina Hall, Russell Hornsby, Issa Rae, KJ Apa, Algee Smith, Sabrina Carpenter, Common and Anthony Mackie. 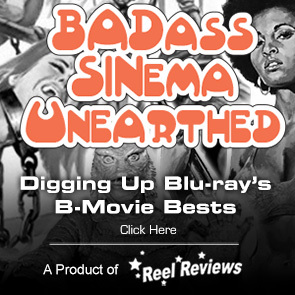 This release of the Rotten-Tomatoes-certified film promises a ton of extras and a sparkling 4K Ultra HD and blu-ray transfer. Check out the list of extra features and technical specs below. This is definitely one you want to add to your collection. 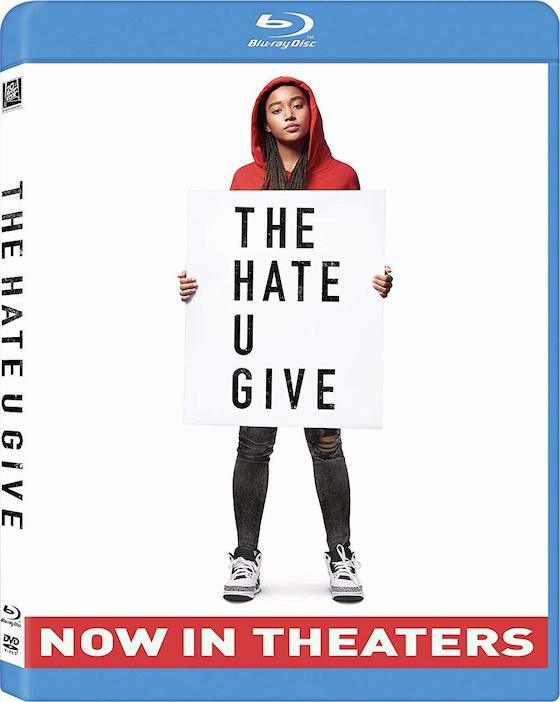 Audio Commentary by George Tillman, Jr., Amandla Stenberg, Russell Hornsby, Angie Thomas and Craig Hayes.